We would like to offer you a commercial real estate in Düsseldorf (North Rhine-Westphalia). The object was built in 2006 on a land plot of 2 396 sq.m. The state of the object is new. 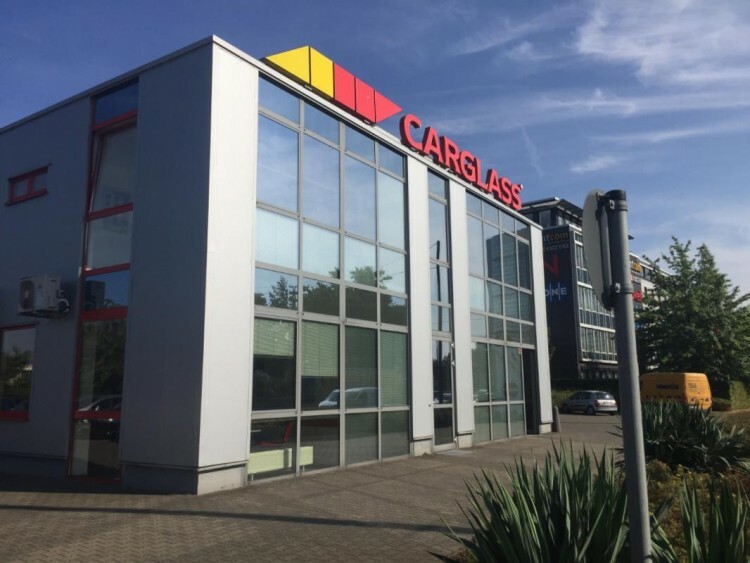 The tenant is Carglass, the world leader in auto glass repair and replacement (more than 2,000 centers in 34 countries of the world). The lease agreement is valid until August 31, 2026; there are also 2 options for renewal of 5 years each. Total area - 550 sq. m.
Düsseldorf is a city in western Germany, in the Rhine-Ruhr region, the administrative center of the federal state of North Rhine-Westphalia and the seat of the land government of Düsseldorf district. The population is about 592 thousand people. It is among the five largest economic, transport, cultural and political centers of Germany. It houses the headquarters of many large companies, including E.ON and Henkel Group. City airport is an international hub. There are two harbors in Düsseldorf, as well as numerous institutions of higher education. Do not miss the opportunity to buy high-profit commercial real estate in Dusseldorf!